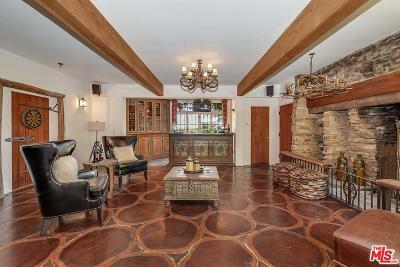 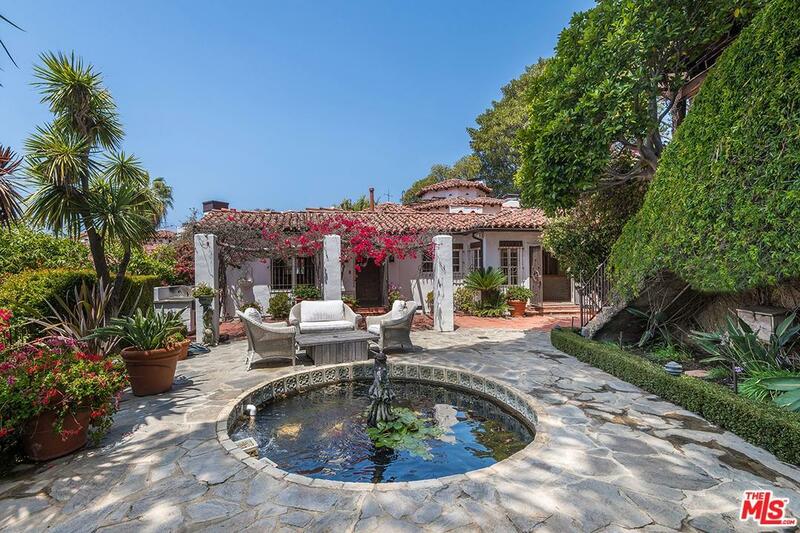 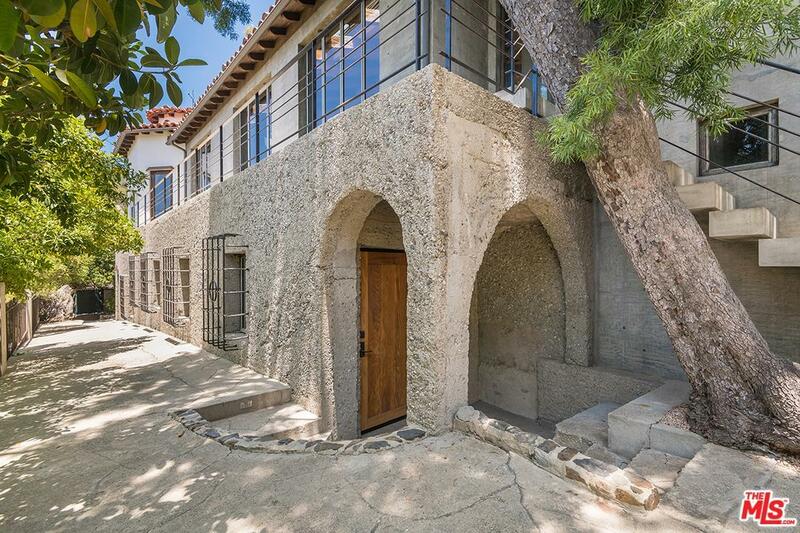 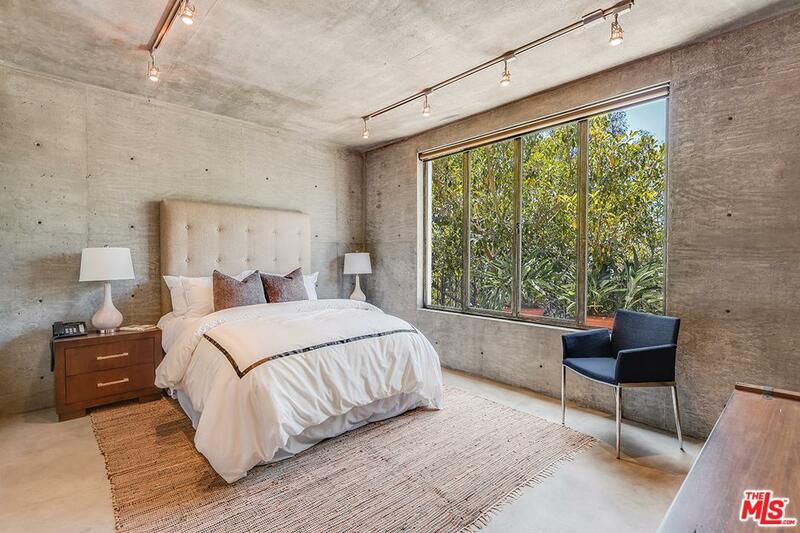 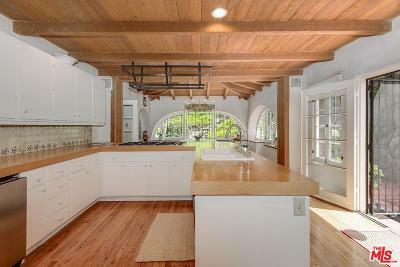 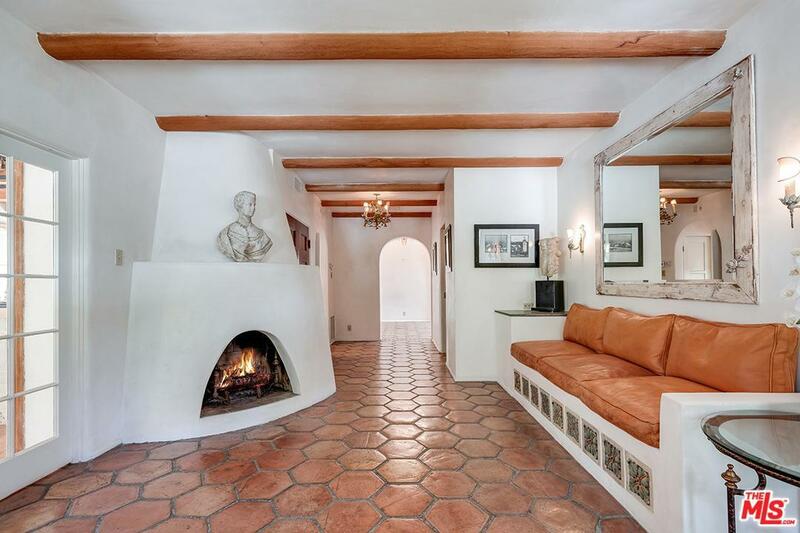 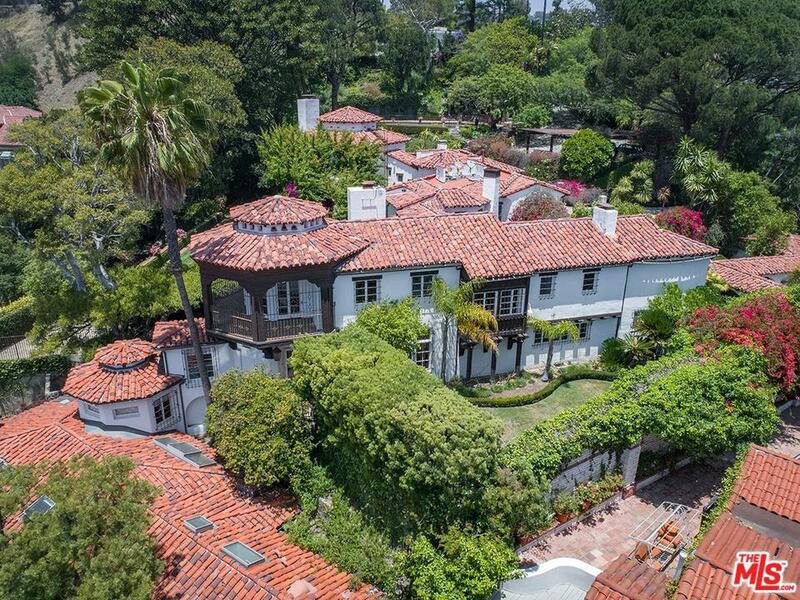 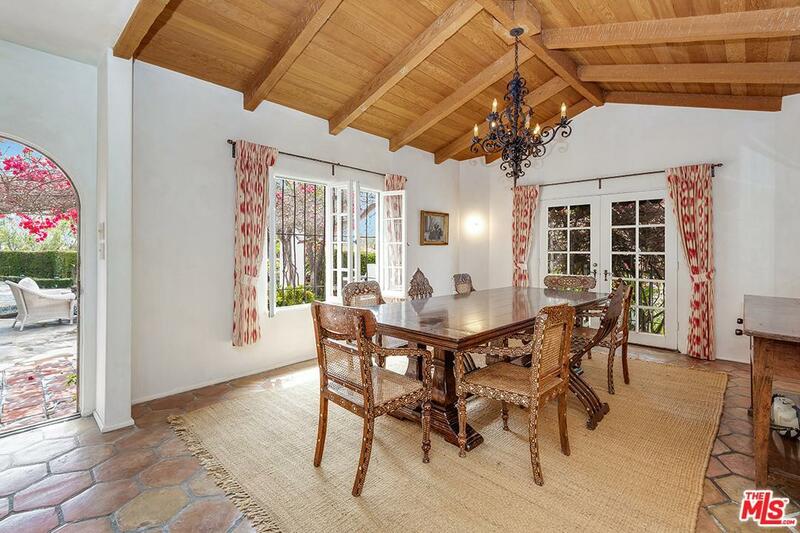 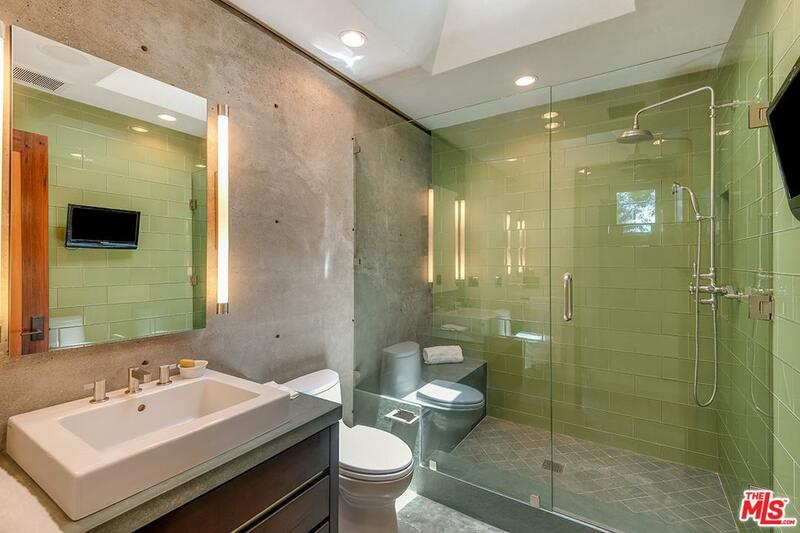 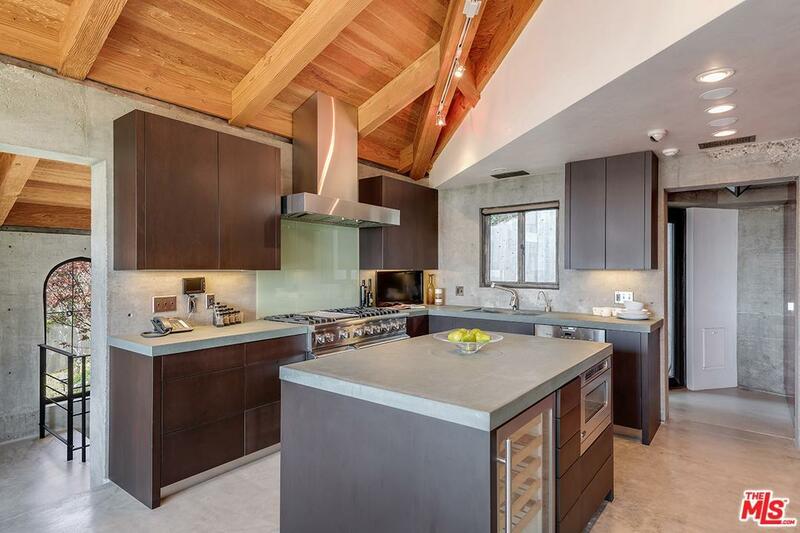 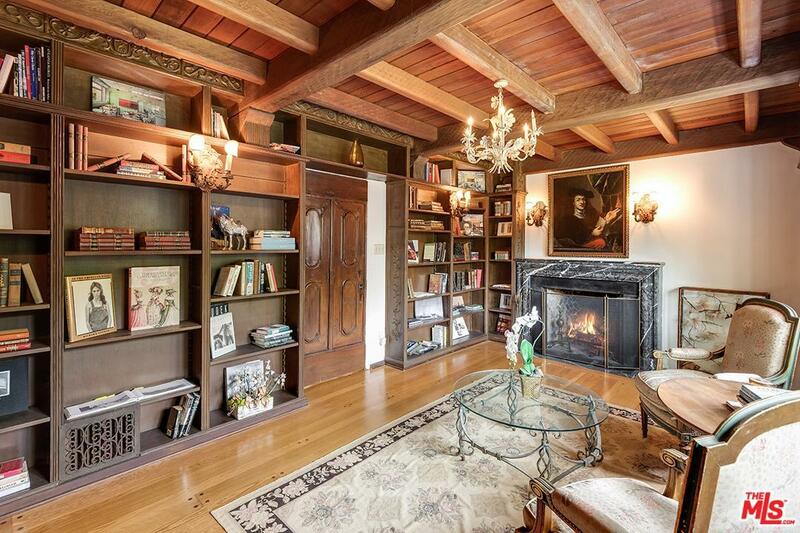 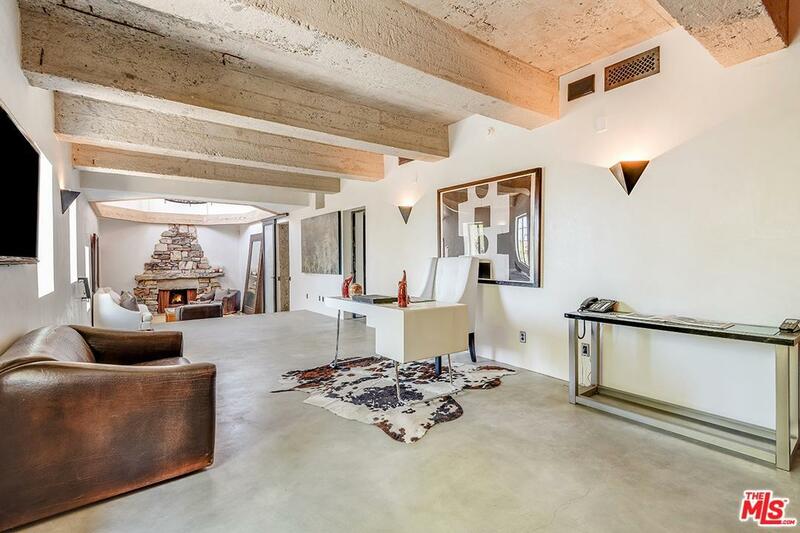 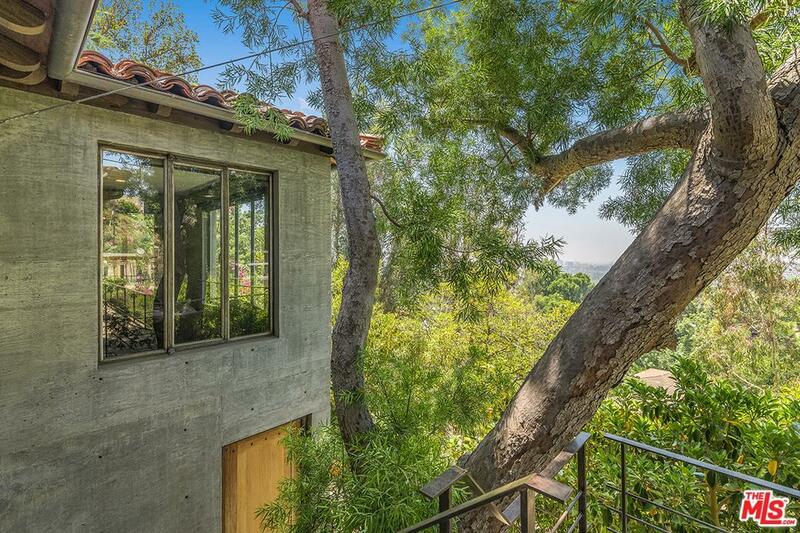 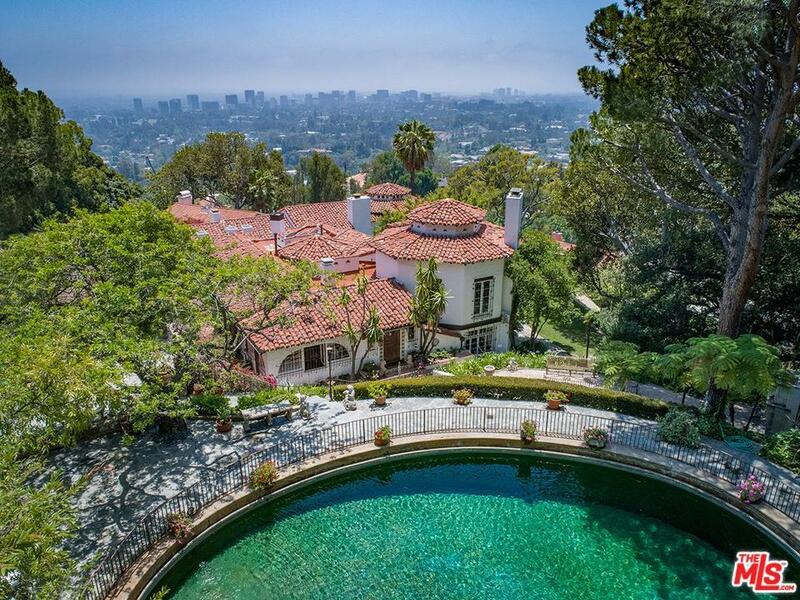 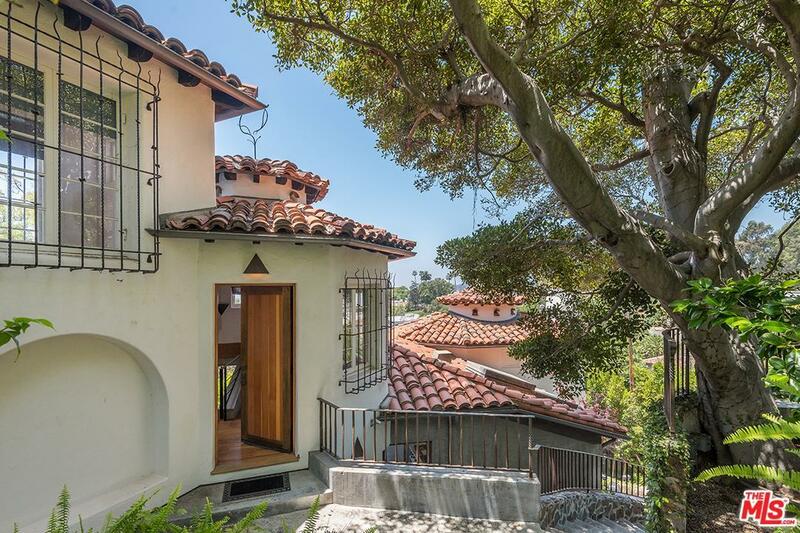 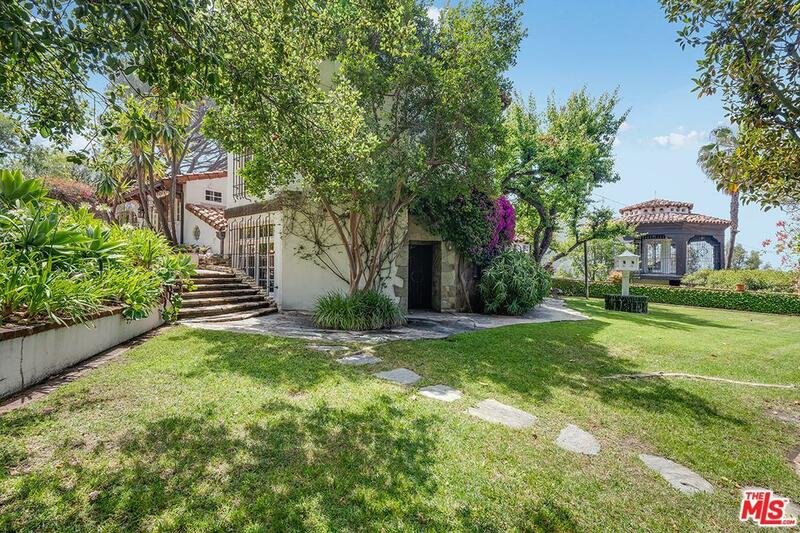 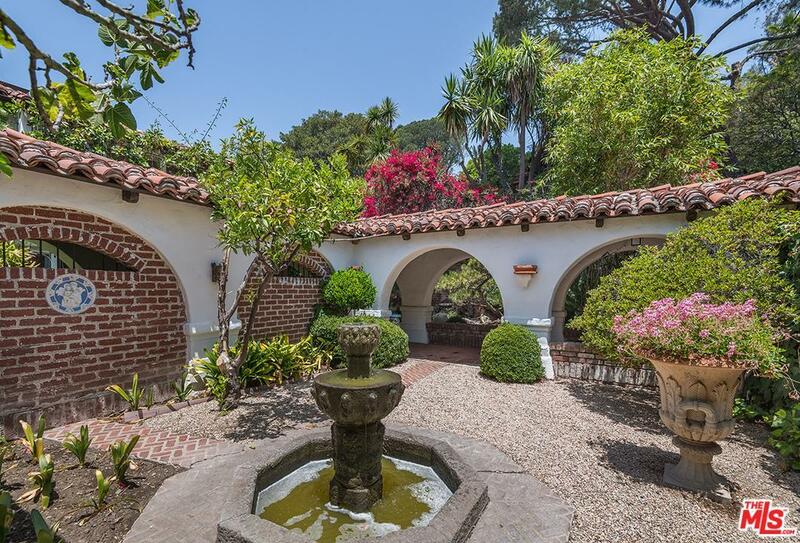 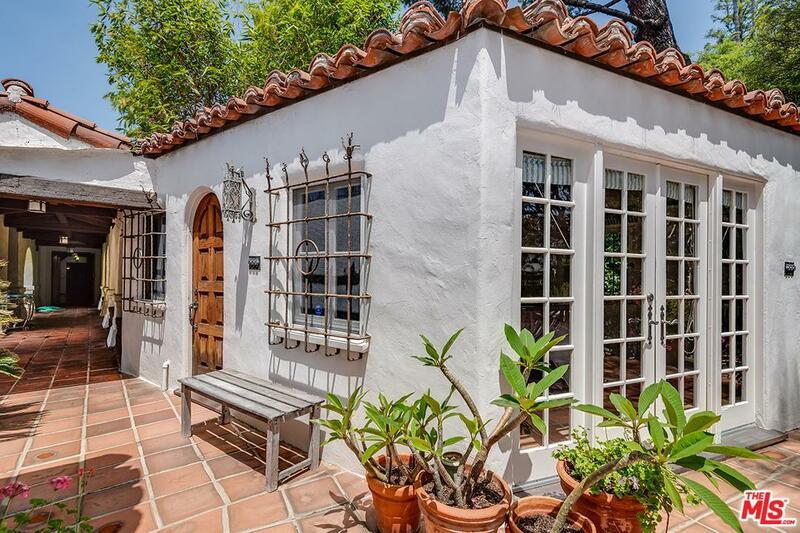 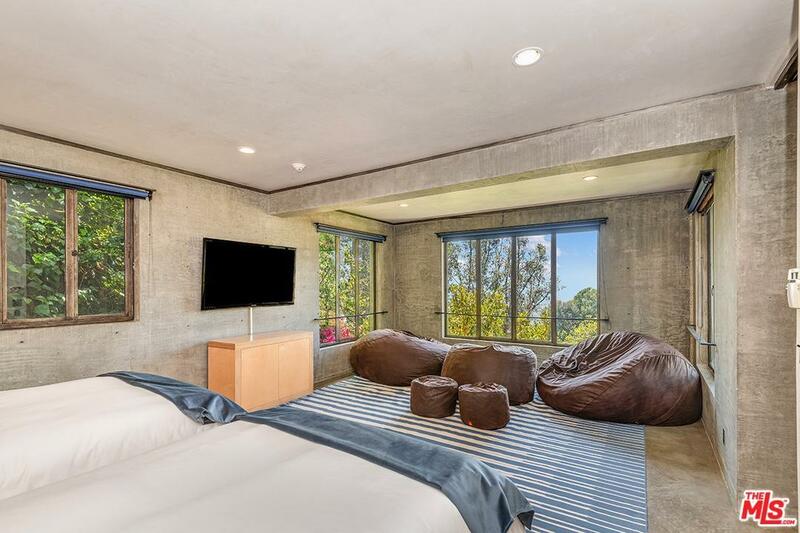 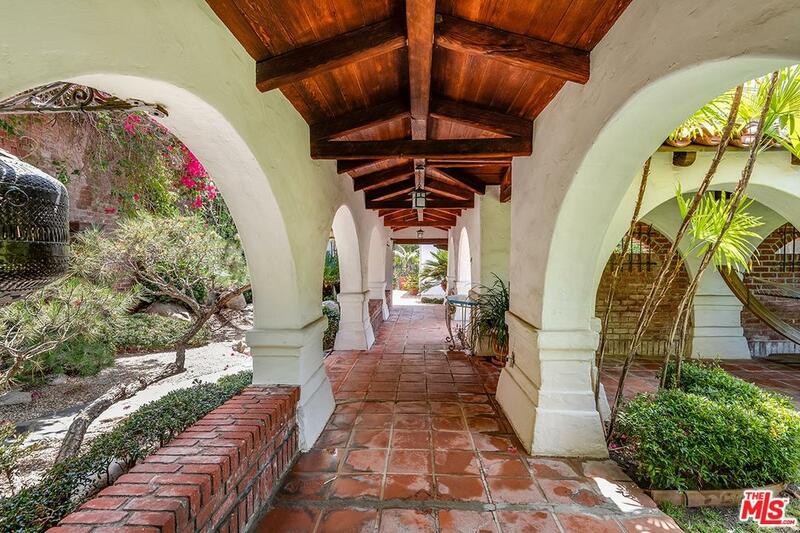 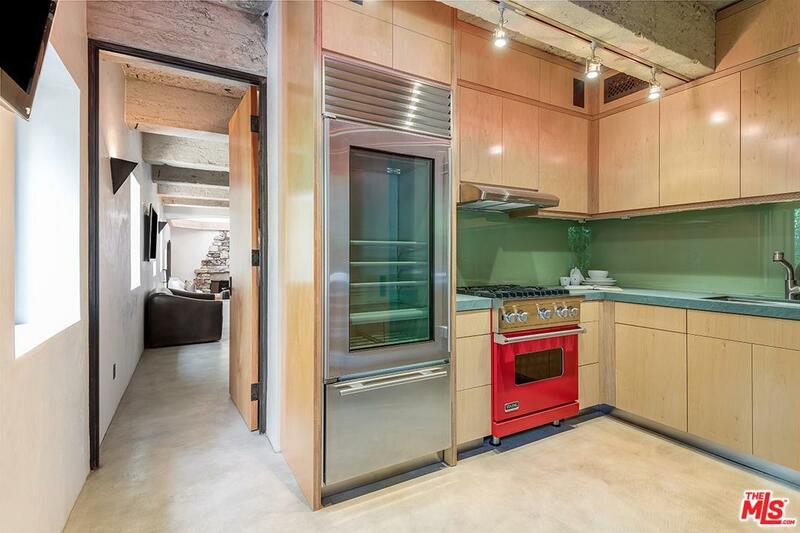 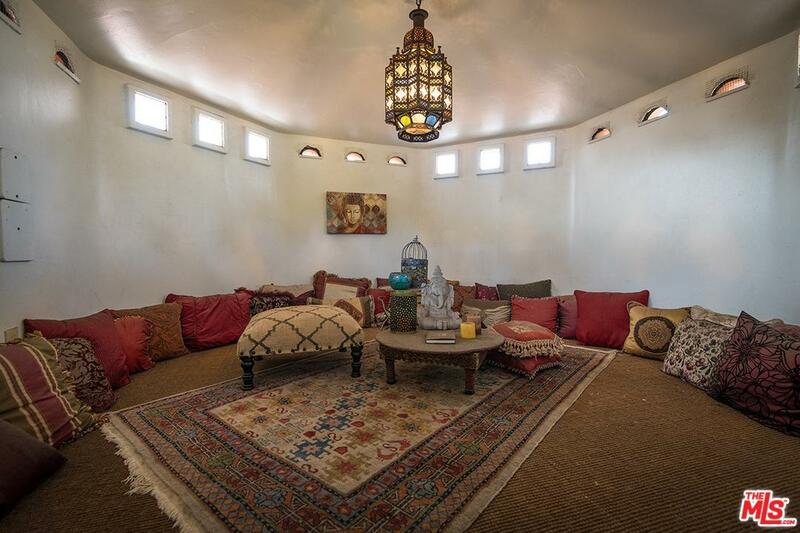 Historic John Byers Spanish Revival on a prime promontory site w/ stunning city to ocean views. From the redwood tree trunk floors in the pub to the historic aviary, a rich and eclectic Hollywood history has been preserved w/ great detail. 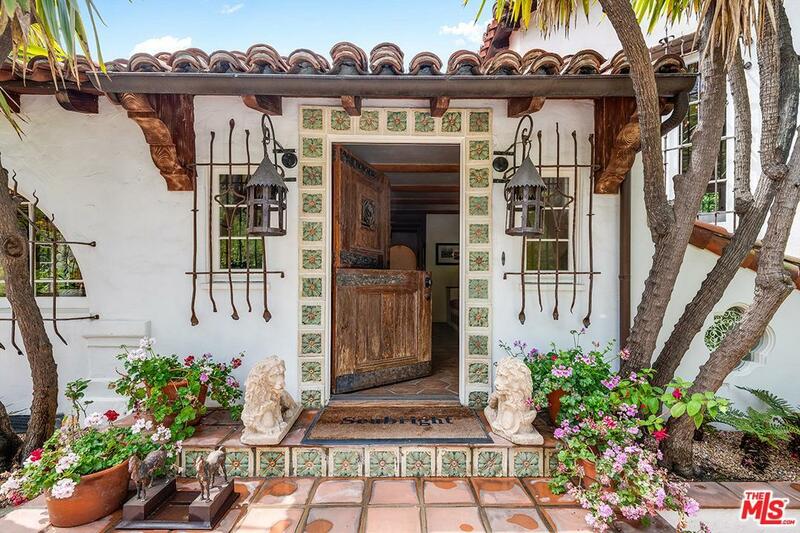 Nestled behind gates, an enchanting storybook adventure awaits amongst the lush and mature landscaping w/ meandering paths, koi ponds, fountains, and sparkling pool w/ waterfall. 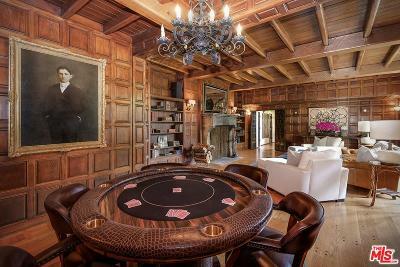 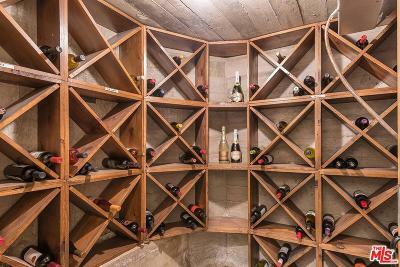 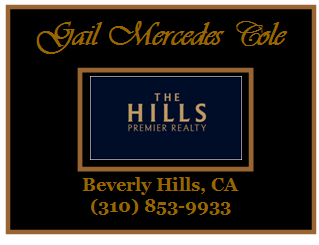 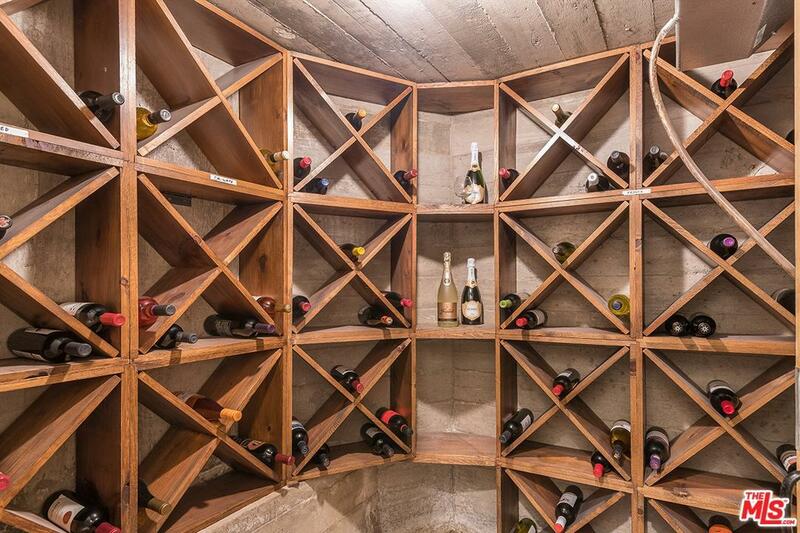 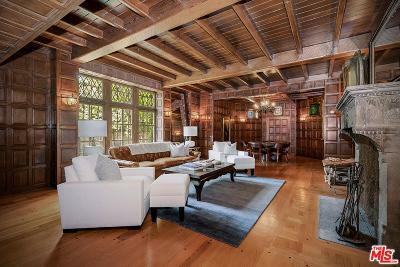 The main property features ornate fireplaces, wine cellar, wood-paneled rms, a cigar lounge w/ bar, and three bdrms. 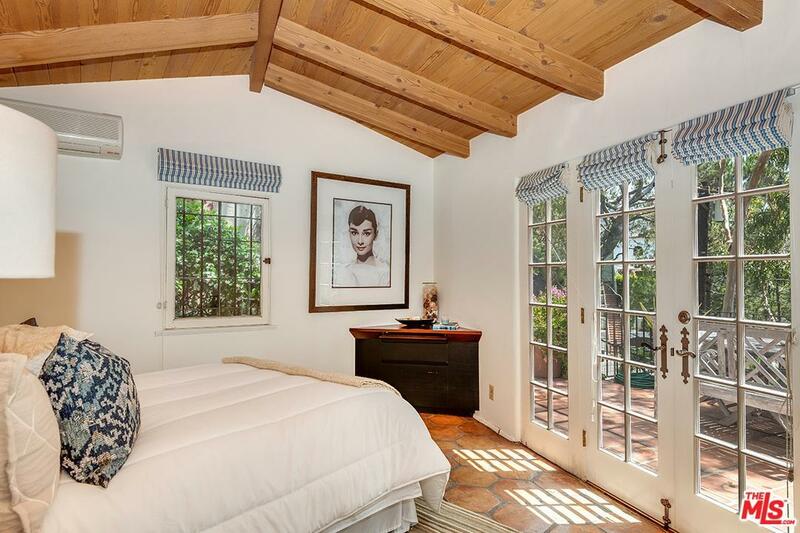 The master suite hosts an expansive bathroom and wrap-around veranda w/ access to the opium den, at the top of a hand-carved ladder. 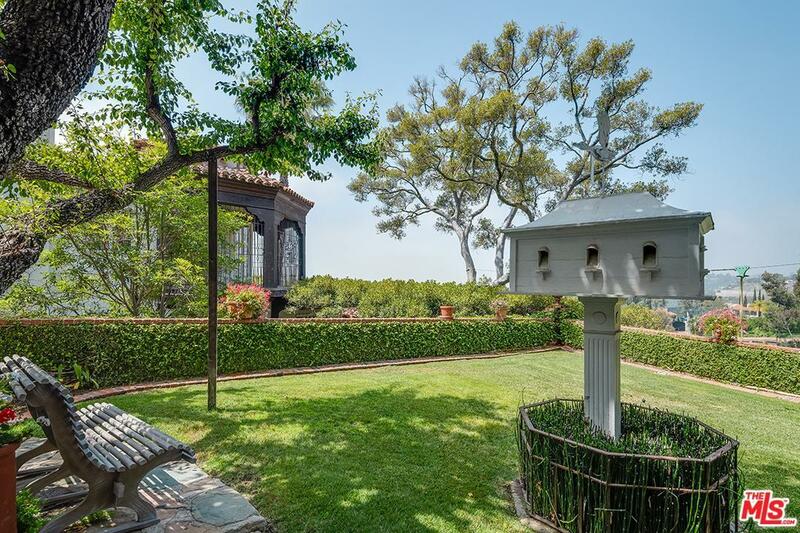 Amongst the grounds are two guest cottages, and two apartments w/ industrial-style finishes, encapsulating the original aviary and stained-glass windows. 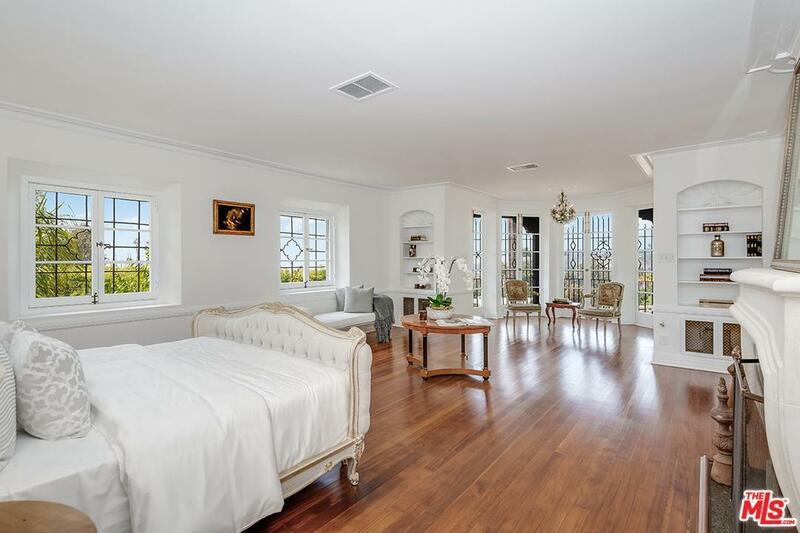 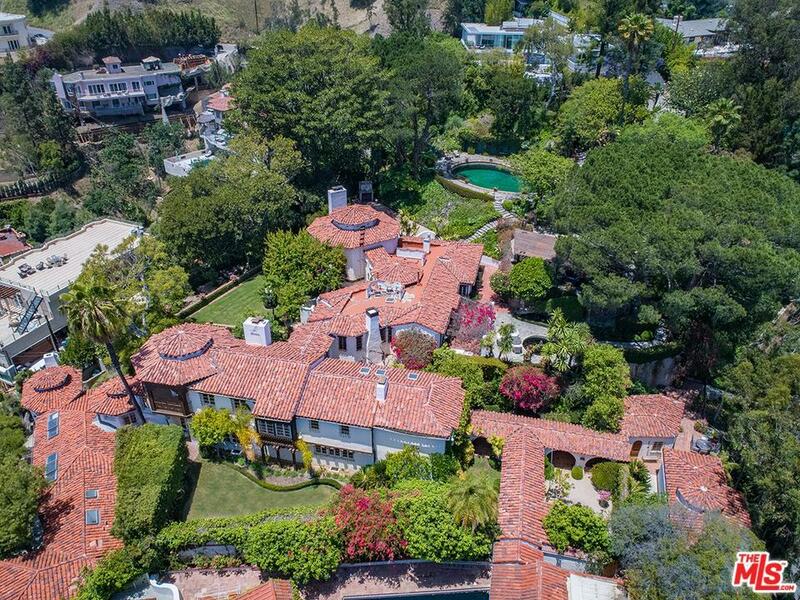 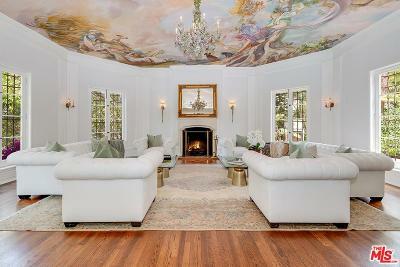 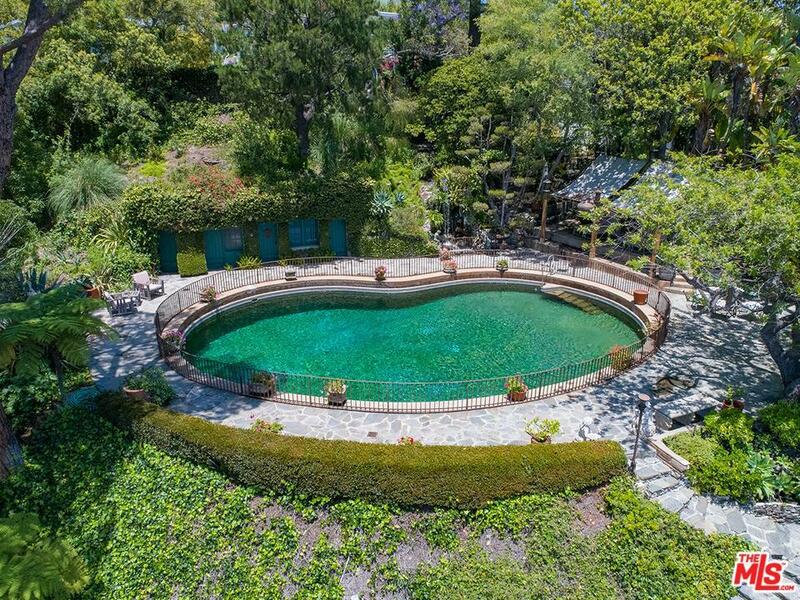 This sprawling compound w/ shimmering city and ocean vistas provides a rare opportunity to own a property steeped in history, moments from all that Beverly Hills has to offer.